Your professional experience and talent are valuable assets. Therefore, do not be afraid to sell your talents. 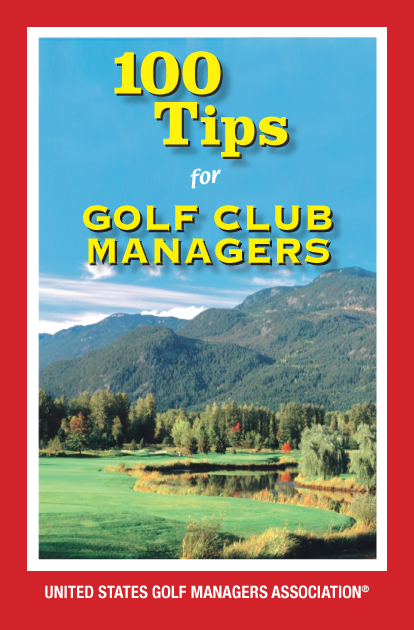 Often, golf instructors charge too little for their time, talent, and experience. Try to sell a percentage of your lessons as a program such as group lessons. If you charge $75 per hour for an individual lesson but charge $30 per group lesson with 5 people per hour, you have now effectively doubled your income. The added benefit is group lessons often have more energy and dynamics. Be creative! NGF statistics show that 87% of golfers would play more golf and spend more money if they could play better. Yet, only 13% of golfers are taking regular lessons! Invest in your business and education. It is important to keep up to date with technology, training aids, and equipment. Equally as important is to continue your education by utilizing the vast resources that the USGTF and WGTF have to offer. As an instructor, you should adapt and constantly evolve to the changing world. Use new and innovative marketing ideas in your kids’ programs, ladies’ golf clinics, and social events that combine golf and business. Try to keep up with effective forms of communications. Opportunities exist when you make an effort. Simple cost-effective ideas such as online social media, involvement in group activities, community clubs, parks and recreation, and volunteering for local schools can provide a great boost to your client base.